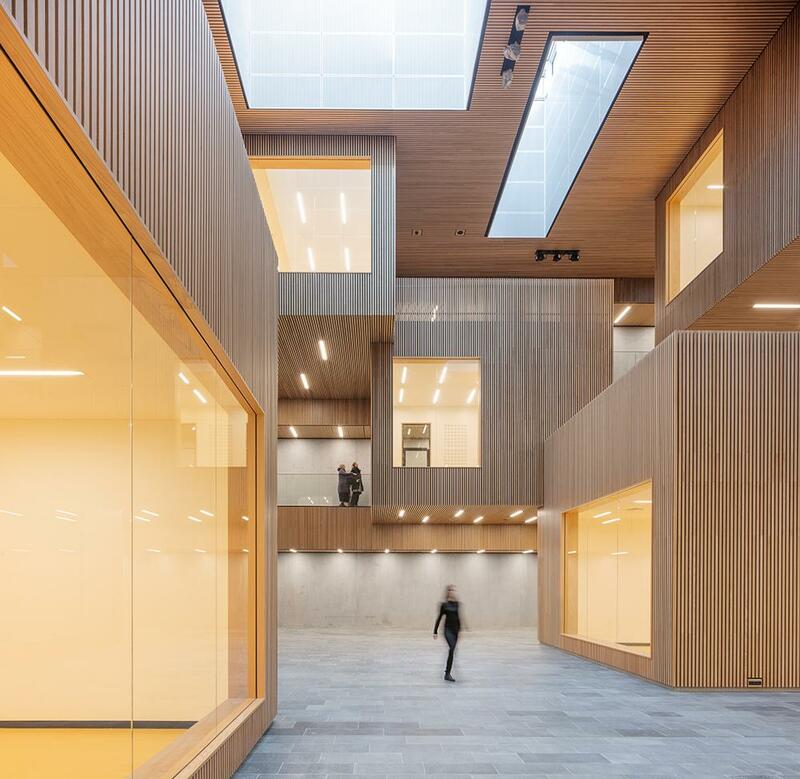 An expressively designed atrium has won the Detail 2018 Prize in the ’Inside’ category. 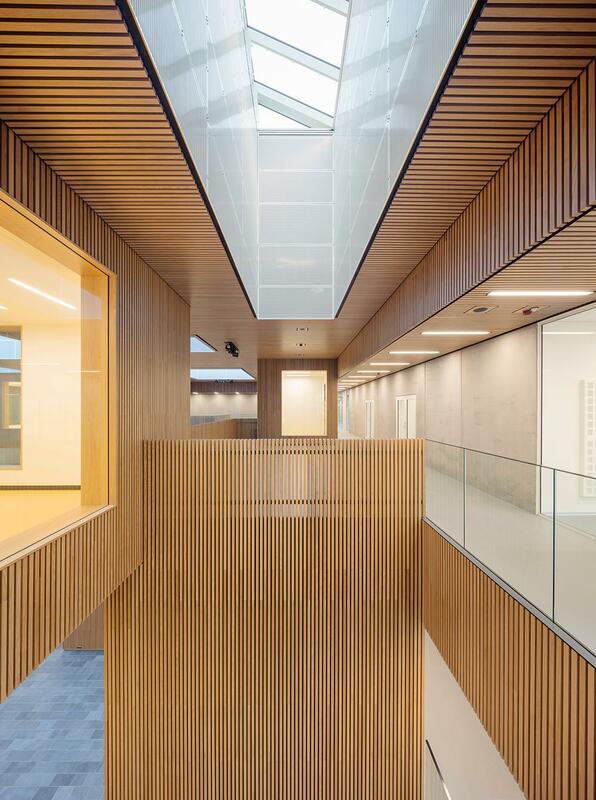 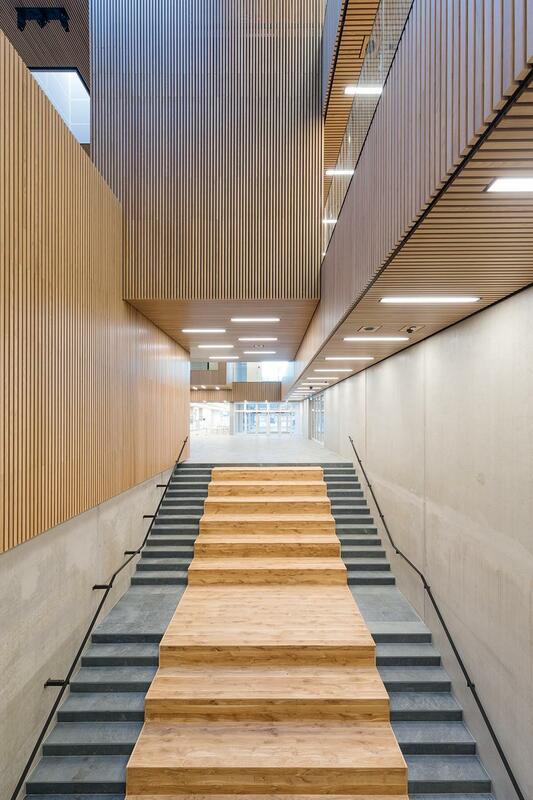 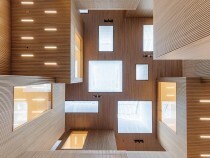 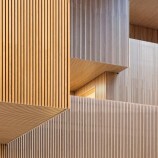 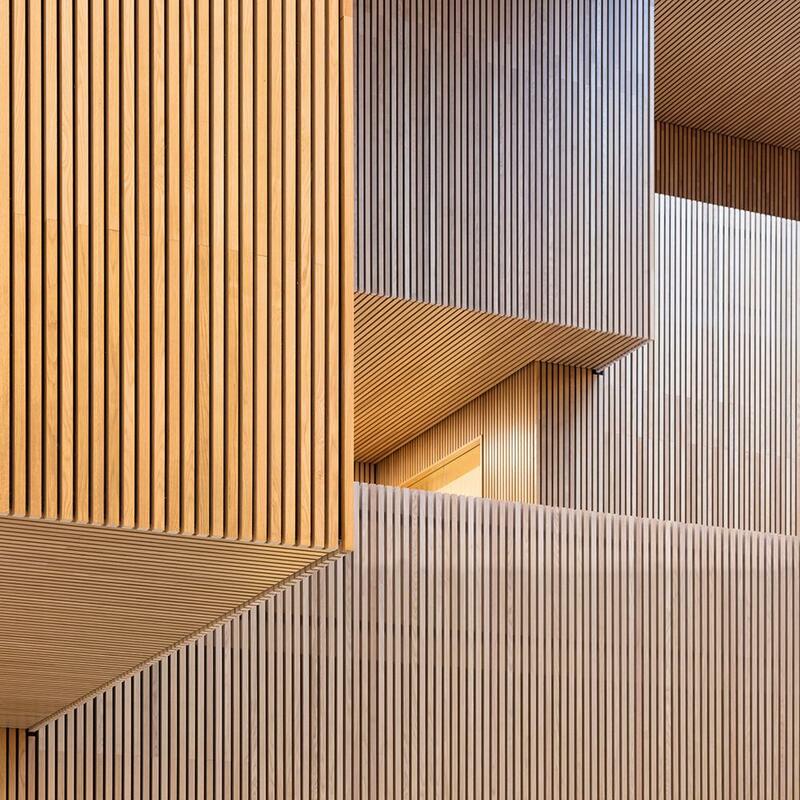 The interiors of the DTU 202 Institute building in Lyngby are composed of freely-stacked cubes that provide a suitable space for exchange and communication between the different departments. The new building for Life Science andBioengineering offers state-of-the-art research facilities and laboratories for 800 employees.